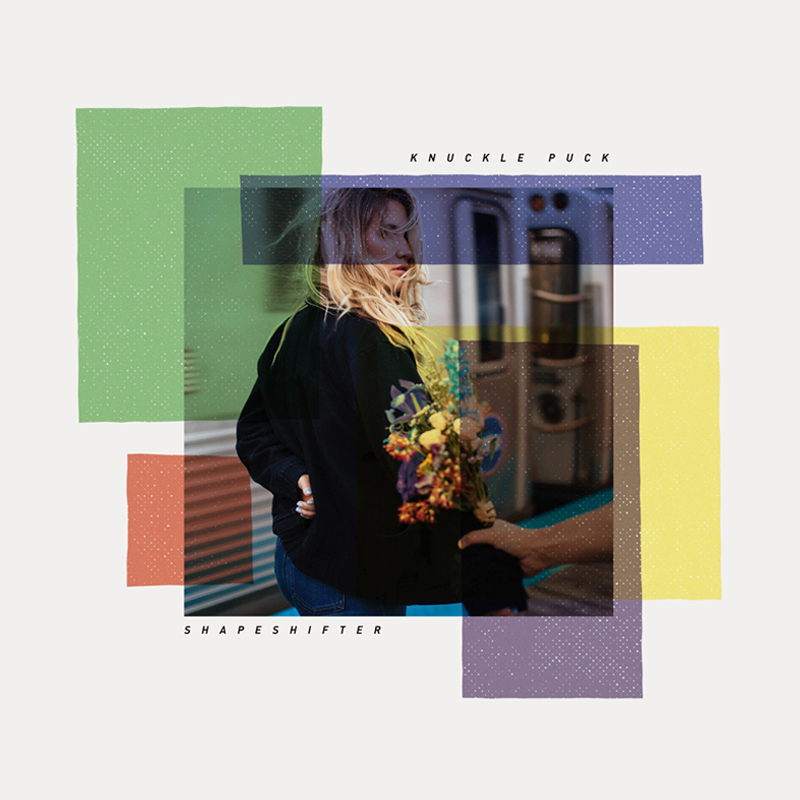 Despite its title, the second album from Knuckle Puck isn’t a reinvention; rather, Shapeshifter is the sound of the Chicago-based pop-punk band taking their best qualities and honing them to make them even sharper. The songwriting became tighter and more deliberate, the lyrics more introspective and urgent—without losing an ounce of the sweat-soaked authenticity and passion that made their debut album, Copacetic, so captivating. Above all, it’s an album that proves the band are unflinchingly unwilling to compromise when it comes to their art. That’s evident on first single “Gone,” perhaps the most fully realized Knuckle Puck song to date. It’s equal parts muscular and melodic, textured with keyboards, buzzsaw guitars and a buoyant chorus that will integrate seamlessly into the band’s raved-about live show.